It’s really hot in our place; I guess summer is already here. Sounds like I should be ready in summer getaway. 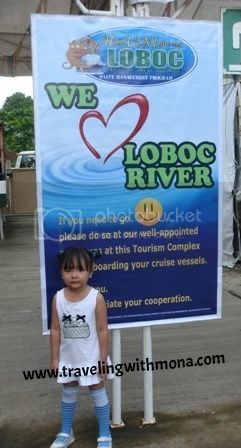 Last time the family went to Cebu and Bohol. 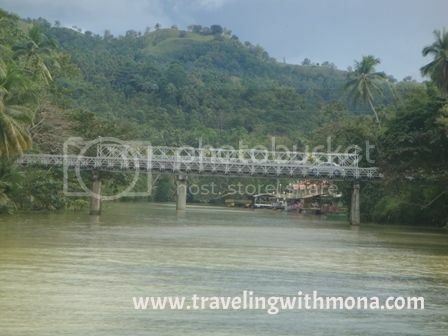 In the latter we enjoyed floating restaurant wherein the guests cruise Loboc River. 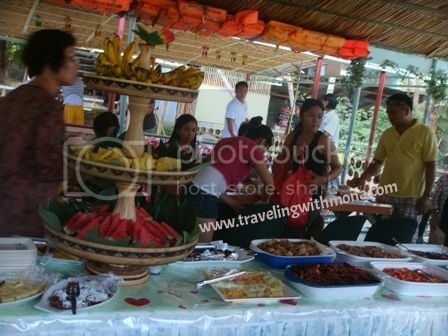 There were also sumptuous foods that these floating restaurants have in store for all the guests. The guests also serenaded by the band and play a variety of songs and requested songs asked by the guests. 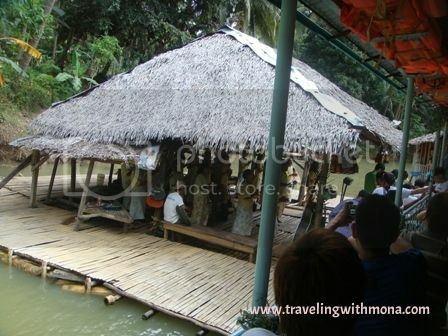 It’s been a year since we experienced this floating restaurant but still I remember the voice of the female vocalist. Her voice is like an angel and so relaxing. Aside from the powerful voice of the lead singer the member of the band were using different instruments but I wasn’t familiar with them. I don’t even know if jazz guitar has been used. 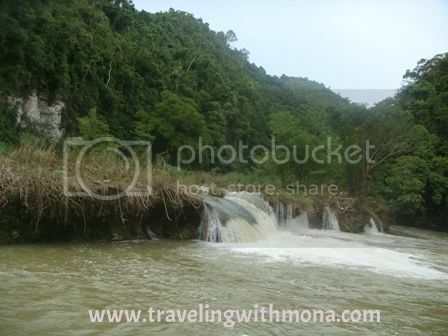 Anyway, I hope to visit Bohol again because we enjoyed this place for just short period of time.